One replacement shallow wide size cushion for the ResMed Ultra Mirage II nasal mask. 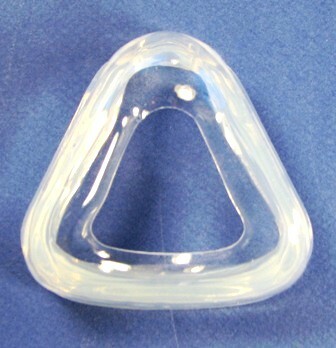 This is the OEM replacement cushion for the Shallow Wide ResMed Ultra Mirage II cpap mask. The cushion size is indicated on the side of the soft rubber cushion.